Mec-Gar magazine quality is so well known that firearm manufacturers including Browning, Remington, Sig Sauer and Walther have Mec-Gar build magazines under their brand names. 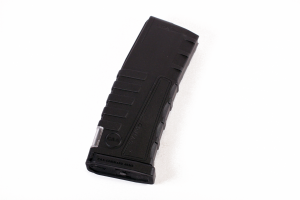 These are high-quality, reliable steel magazines at an affordable price. 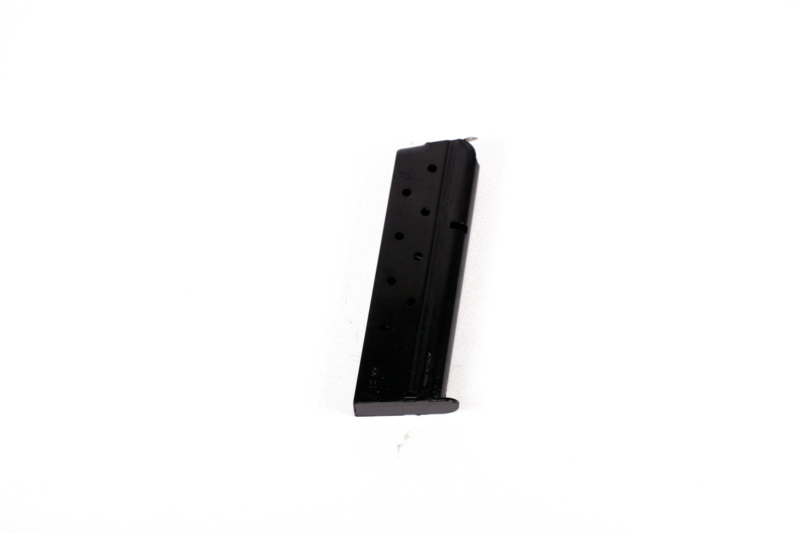 Mec-Gar magazine springs are fabricated from high tensile strength spring wire and are provided with reinforced coils with stiffening folds to increase their thrust force. These magazines incorporate high strength custom blended fiber-fill nylon bases or heat-treated steel bases designed to withstand the most severe “drop and slap tests”. 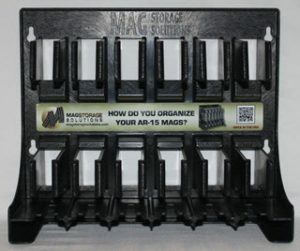 Made from certified Carbon Steel AISI 1010 or from superior 17-7 PH aircraft-grade stainless steel, Mec-Gar magazines are precision formed to the strictest specifications and tightest tolerances.